The advanced send features built into the network-ready imageCLASS MF4690 model provide for efficient and easy-to-use electronic document management workflows. 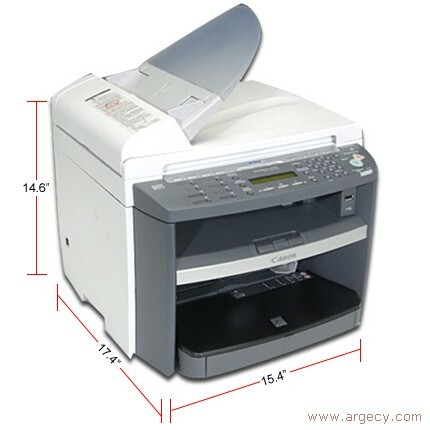 Documents can be scanned in various file formats and be e-mailed and/or faxed directly from the device, without need of a computer. 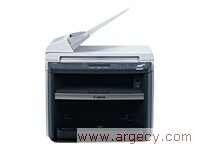 The device will also store e-mail addresses and fax numbers for expedient sending of documents. Fast and convenient, the scan-to-USB memory feature allows a user to insert a portable jump drive to the front USB port on the device and scan documents directly to the drive in the user's choice of file formats. The device then informs the user when it is safe to remove the drive.